Provide comfort for the family of Doris Pugh with a meaningful gesture of sympathy. 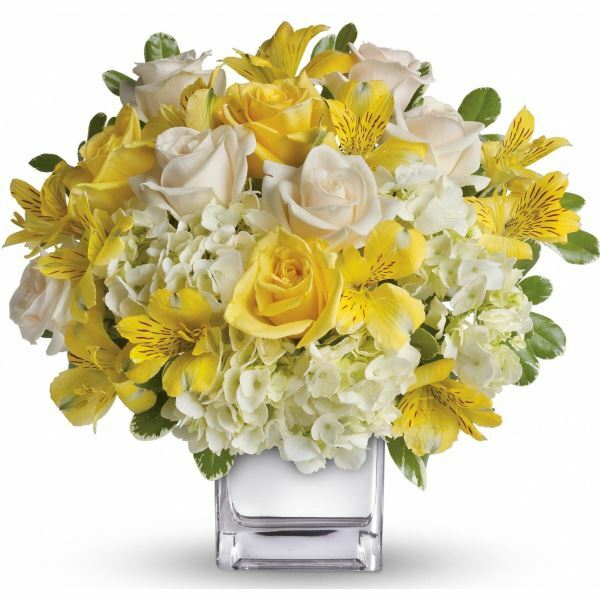 Mrs. Doris Nell Hines Pugh, age 79, of Boerne, Texas, entered eternal rest on Saturday, April 6, 2019 at New Hope Assisted Living in Boerne, Texas. Funeral services for Mrs. Pugh will be held on Thursday, April 11, 2019 at 2:00 p.m. at Pine Grove Baptist Church in Ruby, Louisiana with Reverend Brent Romero officiating. Burial will be in Pine Grove Baptist Church Cemetery in Ruby, under the direction of Gallagher Funeral Home. Visitation for Mrs. Pugh will be from 12:00 p.m. until time of service at 2:00 p.m. on Thursday, April 11, 2019 at Pine Grove Baptist Church. Mrs. Pugh was a loving wife, mother, sister, and grandmother. She will forever be missed by those that knew and loved her. She was preceded in death by her husband, H.C. Pugh; parents, Hardy and Frances Hines; and sisters, Inez Norris, Vivian Wilbanks, and Joyce Havis. She is survived by her son, William Keith Pugh (René); two step-daughters, Elizabeth McKinney and Edwina Robinson; sister, Elaine Matthews; and 3 grandchildren, Samantha Pugh, Julia Asher (Charles), and Garner Pugh; and 2 great-grandchildren, Gavin and Calvin Asher. John, Charlie & Donna, Linda, and Bud & Angie sent flowers to the family of Doris Nell Pugh (Hines). John, Charlie & Donna, Linda, and Bud & Angie purchased flowers for the family of Doris Pugh.